Not to interrupt LaLD car week! Everyone’s posts are looking great! Love seeing all these awesome Japanese cars for today’s theme! Without further ado, I had a pretty decent Hawl today at Target! Finally some retros! 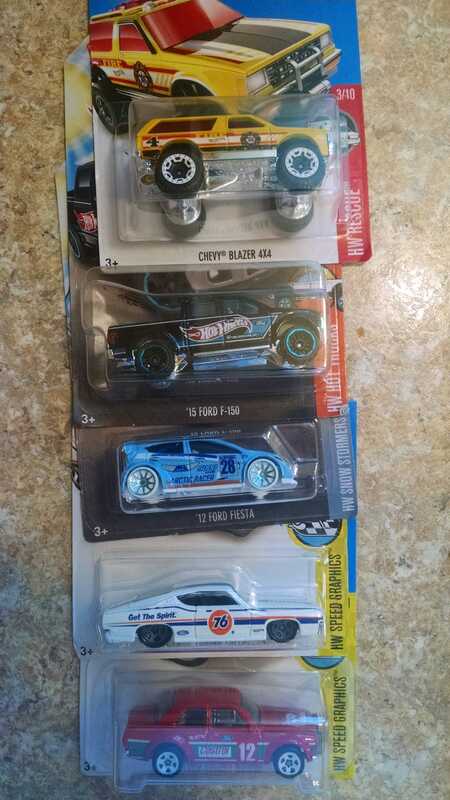 They had two pegs of each, except the hurst! Of course the one I wanted the most! Still very happy I found them! Also found this nice MBX checker cab, I was surprised to even find MBX there. Last few times they didn’t even have pegs for them! Now to the trade bait. Let me know if anything interests you! From the above 1 of the retro Toyotas is up for grabs. I’m mainly looking for the Integra, gt350r, ‘17 nsx, crx (h case), Subaru’s, Datsuns, Acura/hondas and any older Japanese casts. Let me know if your interested in any and I’m sure we can make a deal!